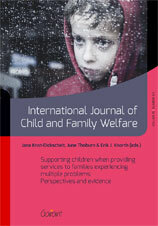 Supporting children when providing services to families experiencing multiple problems: Perspectives and evidence. Recently, there has been growing interest amongst researchers, practitioners and policy-makers in approaches to understanding and ways of helping parents, children and the communities in which they live to respond to families experiencing multiple problems (FEMPs). There is a strong need for information - both descriptive in terms of the services actually offered directly to children as well as their ability to benefit from the services provided to the whole family, and also evaluative, with a focus on outcomes. 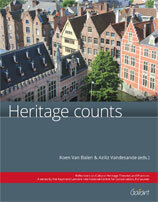 Motivated by the need for practice-oriented knowledge this special issue was prepared. 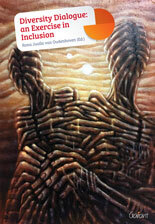 The contributions have been divided into two parts; the first part focusing on perspectives on helping these families with special attention to the position and the interests of children; the second part covering empirical research on intervention programmes for FEMPs that support them in coping with daily struggles and challenges, and helping them to prevent unnecessary out-of-home placement of a child. This book is dedicated to the 500th anniversary of the birth of Andreas Vesalius (1514-1564). Vesalius’ experts and adepts focus on his life and work, the new insights he gave on the anatomy of the human body and the influence he had on the medical profession throughout the centuries. Special attention is given to the iconography in Vesalius’ “Fabrica” and “Epitome”, which, as a new medium of expression, has incited doctors and artists alike to copy the magnificent renaissance drawings. 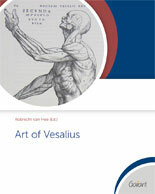 The renewed interest in Vesalius’ texts and drawings is illustrated in this publication.